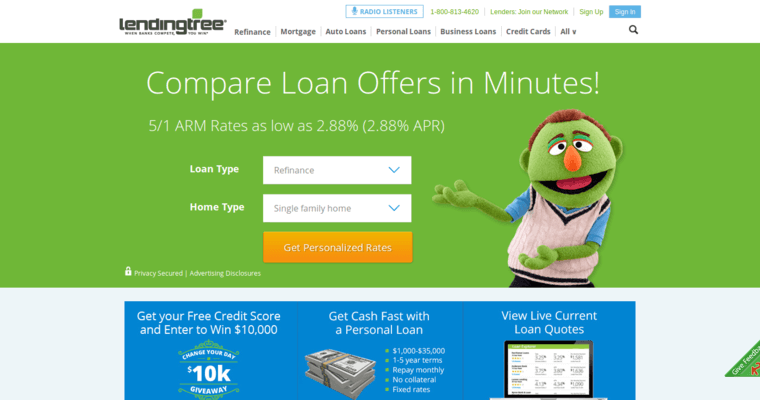 Lending Tree is the one stop shop for consumers looking for various types of loans. 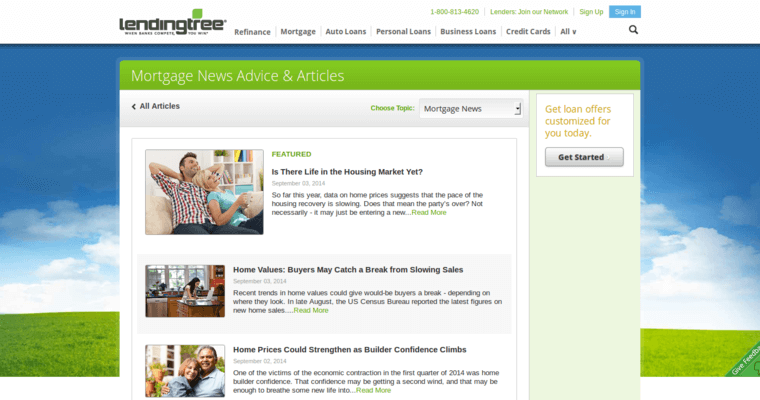 Consumers can visit Lending Tree's website to apply for automobile loans, personal loans, and home loans. Consumers can also apply for credit cards, check their credit score, and refinance their current home loan. Lending Tree works with multiple credible lenders. Lenders evaluate consumer's personal details to decide if they qualify for their financial products. Lenders will proceed to make an offer if the applicant meets their standards. Applicants will receive several offers from lenders across the country within minutes. 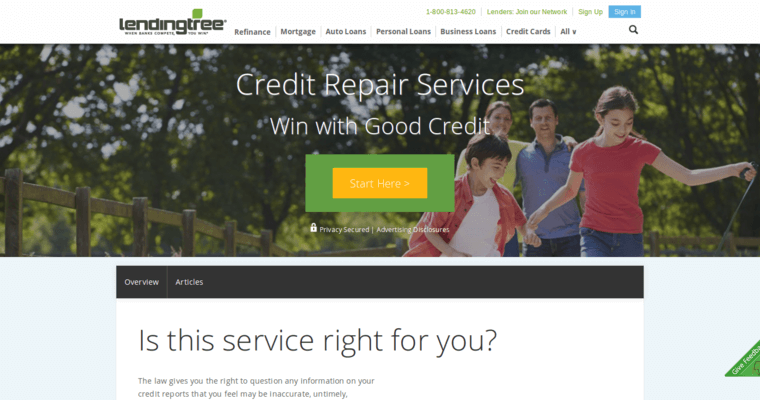 Lending Tree provides convenience to consumers looking for loans. One does not have to make several personal trips to popular banks and credit unions in their area. One can simply apply for a loan from the privacy of their home. Lending Tree is well-known for sharing vital news and updates taking place in the financial market.